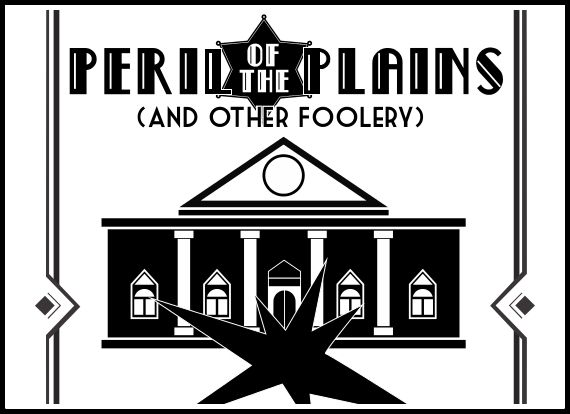 $12 show only – Seating at 6:45 p.m. & 1:45 p.m.
$13 show only – Seating at 6:45 p.m. & 1:45 p.m.
Middle-aged siblings Vanya and Sonia share a home and take relish in their bickering and complaining. Suddenly, their movie-star sister Masha swoops in with her new boy toy, Spike. Old resentments flare up. Comedy ensues, further fueled by the sassy maid Cassandra. Fiona Thornton directs Christopher Durang’s Tony-Award-winning, no-apologies parody of plays by Russian playwright, Anton Chekhov. Enjoy your meal by Creative Catering. 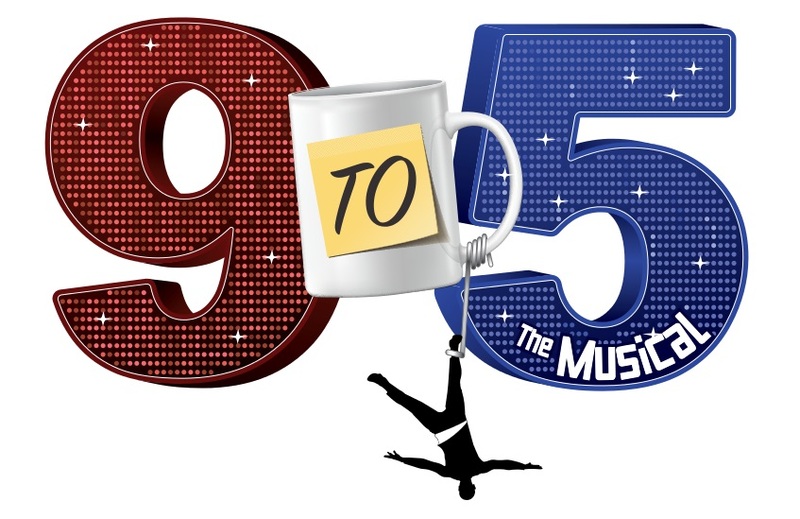 May 5 & 12 at 7 p.m., May 6 & 13 at 2 p.m. 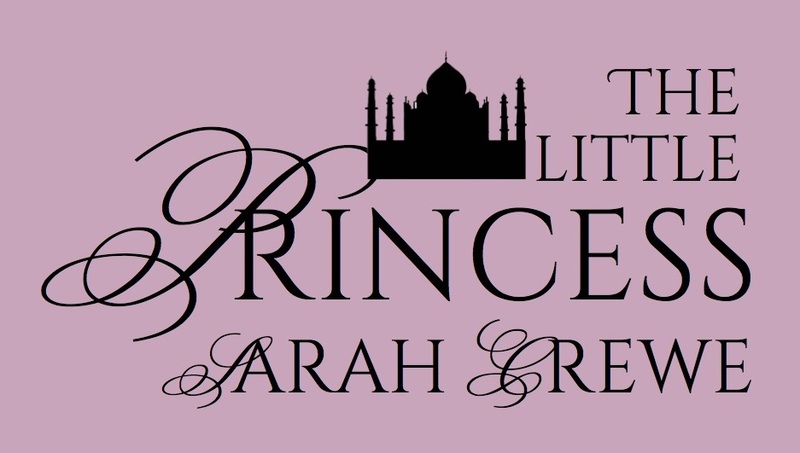 The fanciful and sometimes heart-breaking story of the imaginative Sara Crewe is told in captivating musical style. July 14 at 7 p.m., and July 15 at 2 p.m. 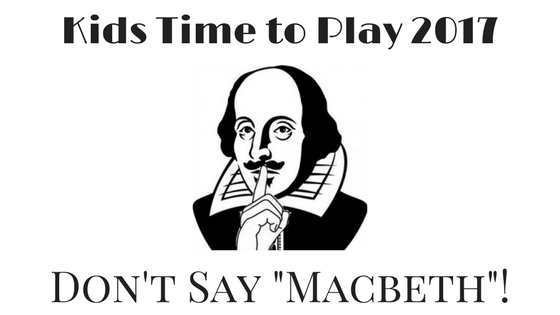 This year, children will be performing the one-act play: Don’t Say MacBeth along with skits and short musical pieces. Don’t Say “MacBeth”! – a wild and wacky way to enjoy both the story and the curse of the “Scottish tragedy.” Children from 5 to 18 develop original scripts, characters, set pieces, costumes, and lighting. August 5, 8, 9 at 7 p.m. and August 6, 12, 13 at 2 p.m.
Armed with music and lyrics by Dolly Parton, three female 1970’s office workers team up to take revenge against their sexist, egotistical, lying boss. An outrageous comedy!!! 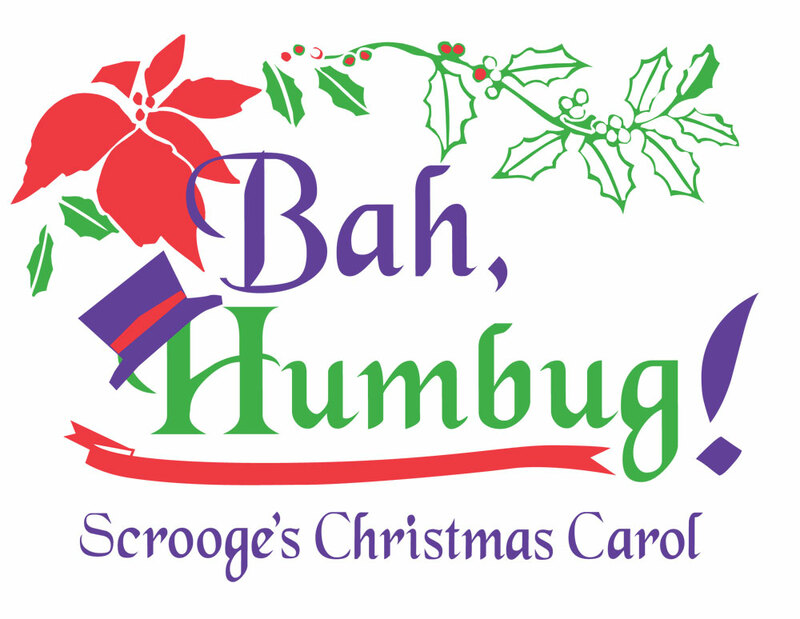 December 1 & 8 at 7 p.m., December 2 & 9 at 2 p.m.
Tickets: Adults: $9 in advance, $10 at the door. Children 12 and under: $5. Share the magic of this wonderful musical adaptation of everyone’s favorite Christmas classic, Dicken’s A Christmas Carol! Children from 6 to 18 perform. The original music beautifully accompanies this uplifting retelling.